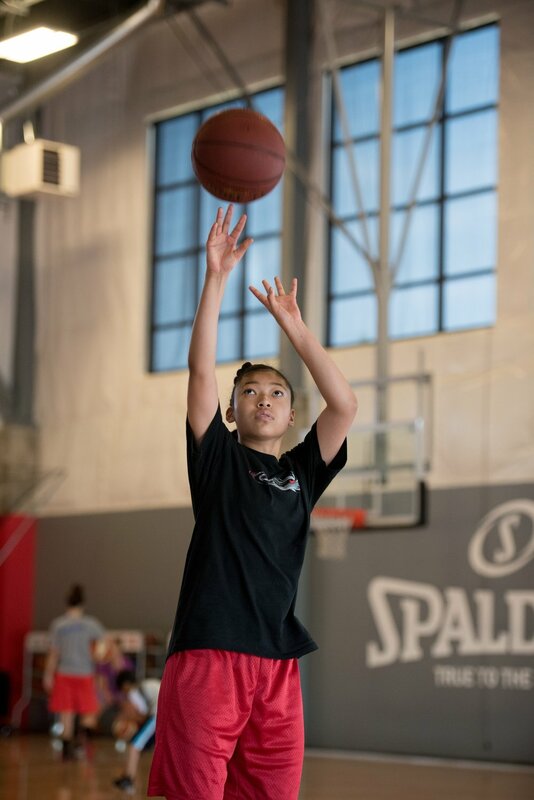 Individual skills: shooting form, efficiency, and footwork. The afternoon will be full of 4v4 full court games and competition. Time: 10:00am - 3:30pm *Players will need to bring their lunch.